blog | Designpixel. Creative. Digital. Print. We had a great time designing this fun, colourful logo & business cards! 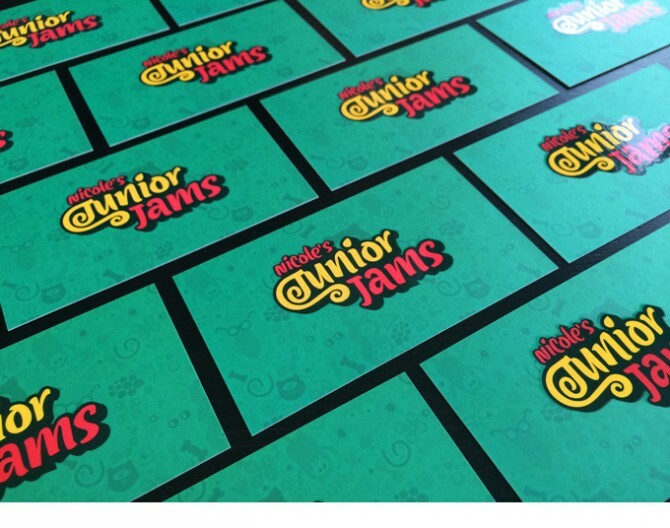 Nicole’s Junior Jams is a Dance Instruction and professional animation service based in Montreal, geared towards children and young teens. Our usual client mandates request strict corporate guidelines, however this project allowed more of an open concept for a different demographic. Our goal was to create a friendly, memorable logo that appealed to both girls and boys. The business cards are printed full colour with a gloss spot-UV over the logo. A primary palette of three contrasting brand colours where chosen. Considering the market, we had no problem using a 3rd colour in our brand identity. The yellow & orange are contained within the logomark and not scattered throughout the identity to ensure a clean final visual. 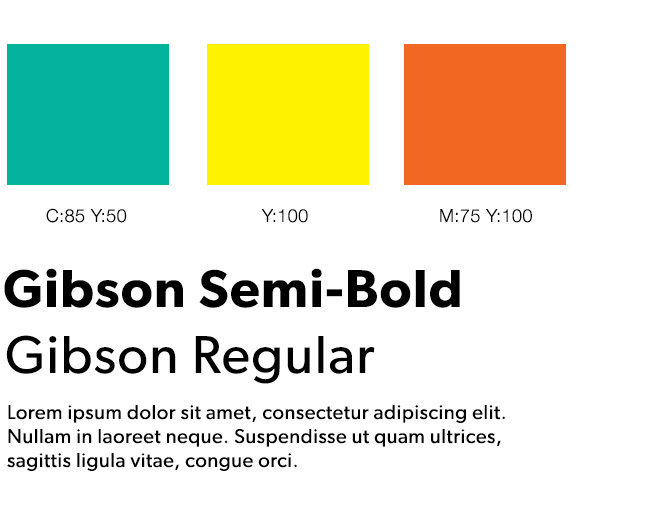 Gibson typeface was used for the body text of the brand identity. It contains very friendly and geometric shapes that work nicely with a youth-oriented audience. After the client interview and quoting process, creating website wireframes is the first essential step in a well-thought-out and concise website. Wireframes are not meant for providing aesthetic visuals for the website, but rather to visualize the placement of your content before getting into the nitty-gritty design stage. 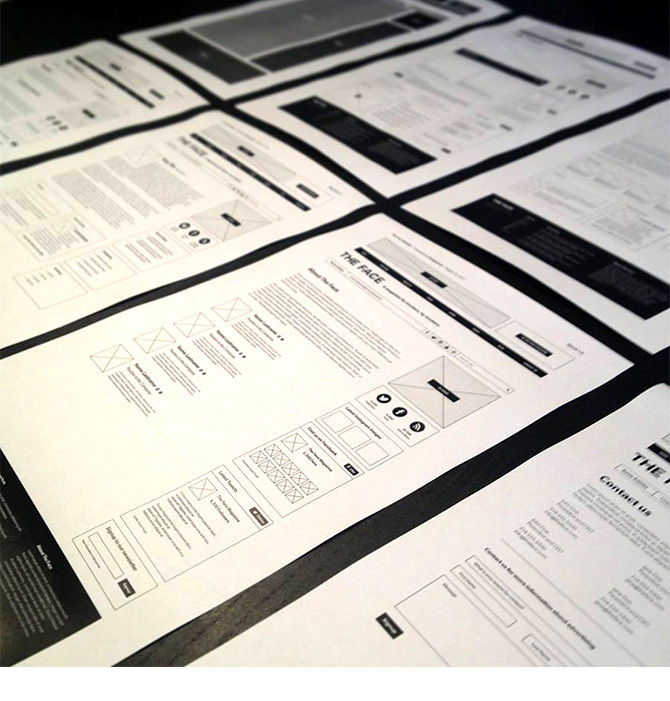 Designing the layout is the first and most obvious reason to create a wireframe. It allows the client and designer to establish what goes where. Do you want an image header? What about your menu navigation? Addressing the option of having a 1 column vs. 2 or 3 column layout. Will your products be displayed in a grid or list format? Will you have ads and which ones should we use? All these questions are answered during this process. Establishing pages is also addressed in the wireframe process. Maybe a one-pager website works, since your mobile visits are important. If your Montreal family company is has been in business for decades, a history page might be suitable to explain your lineage. The pages of your website should be explored and wireframing your site will put it into perspective. Website Content requirements becomes clearer now that you are able to visualize the pages on your site. It gives a clearer indication of approximately how much text or how many images will be needed to fill content areas. If your product needs to be explained in a How it Works page, a suggested chart design can be the solution to this section. Social Media can be integrated into your sites in many different ways. Sure, they can be shown on a header and footer of the site – but if social media is crucial to your marketing strategy, Facebook and Twitter provide social plugins to emphasize your presence. For every website Designpixel designs, large or small, wireframes are an absolute must before moving onto the design and programming phase. It is the skeleton. The jab before the left-hook. If you’re looking to create a website, feel free to contact Designpixel for a free detailed quotation. 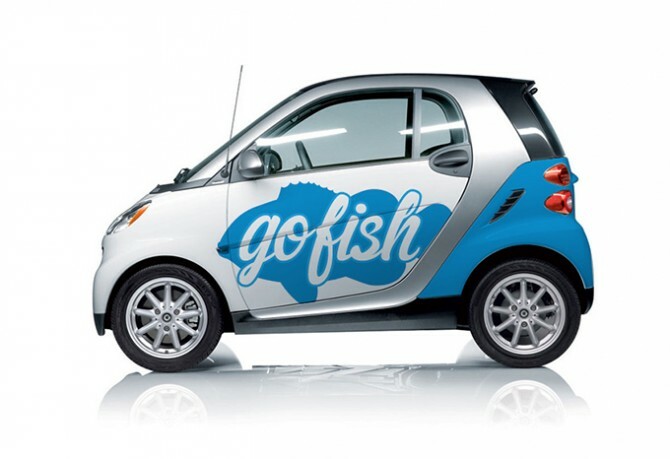 Just an old graphic design concept reposted – Montreal seafood restaurant: delivery vehicle. 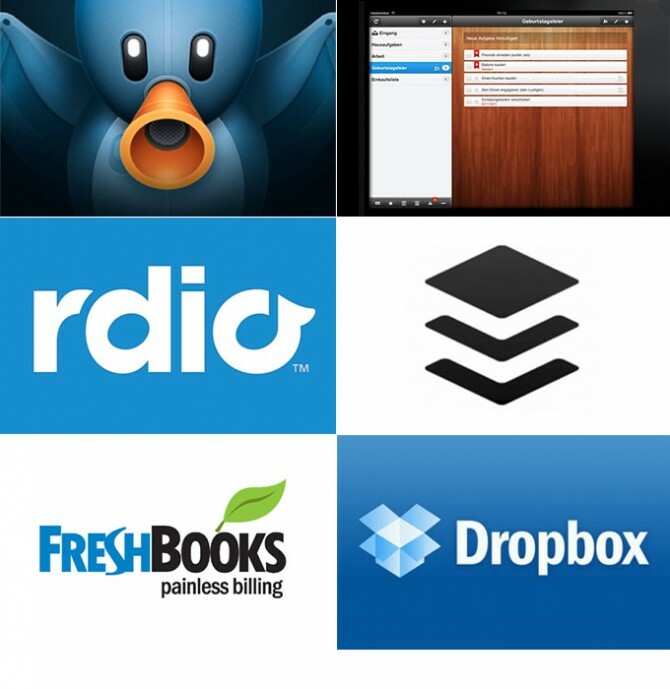 My favourite Apps for business. I believe that apps are meant to make your life easier and more efficient. Loading your devices and desktop with too many of them can do the exact opposite. Especially if you’re self-employed, there is no room for clutter. Refreshing visuals, sounds, interface and overall user experience, Tweetbot is my favourite app design. Not only for the visuals, but the overall usability and efficiency of the product is outstanding. Tweetbot is available for iPhone for $2.99 USD and Mac for a hefty $19.99 USD. I still downloaded it, since it’s a valuable tool and speeds up my tweeting efficiency. I’ve downloaded and tested the vast amount of tasklist software available. Wunderlist has 3 very big advantages: It syncs absolutely perfectly on every Mac / iOS device, it available on all platforms (iPhone, iPad, Mac) and it’s FREE! It’s also visually really fun to work with. Working out of an office for sometimes 12-16 hour days, can’t we listen to music while we’re working? Rdio makes it really easy to stream almost every album in existence for about 10$/month. Available on web, Mac app, iPhone, iPad – keep a list of your favourite playlists, albums – and even sync them to your phone to reduce bandwidth! Ever want to pre-write your updates? Buffer makes it extremely easy to write your tweets and automatically have them posted at your desired timeframe. Really great for anyone who depends on social media for business. The free version is amazing and if you’re looking to connect multiple accounts, there is a 10$ monthly fee, well worth it. Freshbooks changed my business life in terms of organizing billing, estimating & timetracking. Before using this application, my billing organization skills were next to nothing. This application really offers a lot of bang for your buck. Free for a limited amount of clients, Freshbooks has a monthly fee depending on your requirements. Well worth the cost! This app also changed my life in terms of file management. After having issues with an on-site fileserver for about 2 years, risking my valuable workfiles – I turned to this application to store my heavy work files. At only 100$ per year, Dropbox stores and syncs all my workfiles and is accessible on any one of my devices or computer – office or home. An amazing addition to anyone’s personal or business life. Annnnd we are live! It’s been quite the journey to finally launch my new brand, Designpixel. It’s been a long time coming and on my 31st birthday, it’s finally here. A new start! I was planning on writing a post on the journey that brought me to this destination: how I trekked through blizzards, climbed mount Everest and fought off a pack of angry honey badgers. However, I realized that my story has just begun and I wish to bring everyone along for this new ride. Check back on this blog for giveaways, design tips, freebies, useful links and articles for your business. I always believed that you, my supporters, my fans, are my source of inspiration. I plan on inspiring you back. Thanks for riding with me! Designpixel is a graphic design, website design and printing studio based in Montreal, Quebec, Canada. We provide services to corporate, real estate, individuals and retail clients. Designpixel is founded by Davide Giliati and supported by a talented team experts in various fields. We are a full service agency.